Niagara-on-the-Lake is the birthplace of the modern Canadian wine industry and home to some of Canada’s most renowned winemakers and iconic wines. Dig Our Roots is a weekend-long (April 12-14) celebration of the Niagara-on-the-Lake appellation. It will offer avid wine lovers an exclusive opportunity to discover the rich history and unique terroir of this one-of-a-kind wine growing region. 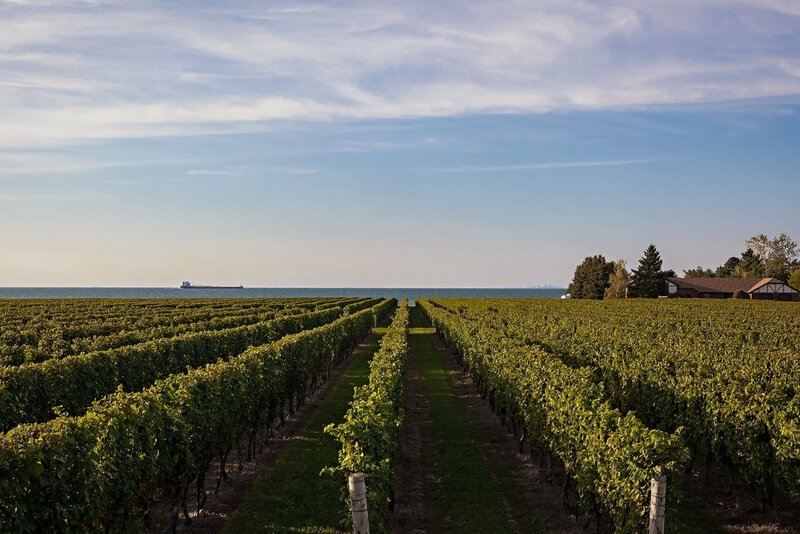 Niagara-on-the-Lake is classified by VQA Ontario as a distinct area and our wineries share a climate moderated by the Niagara Escarpment and Lake Ontario. A unique set of geographical elements create a specialty crop area where tender vinifera grapes thrive and flourish best. This expanse of land is comprised of four unique sub-appellations – Niagara River, Niagara Lakeshore, Four Mile Creek, and St. David’s Bench – each with distinct elements of terroir (geology, soil, elevation, temperature, precipitation) that result in wines of exceptional quality and surprising diversity. The Wineries of Niagara-on-the-Lake span across these four distinct areas and produce wines that reflect the unique terroir of their vineyards. Wineries in the Niagara-on-the-Lake appellation have been growing and producing world-class wines from premium vinifera varieties for nearly four decades. Grape growers have a deep knowledge of what grows best in different locations and winemakers understand how to treat the grapes in the winemaking process to capture the best expression of terroir in their wines. During the Dig Our Roots weekend, participants will discover what makes this place and our wines so special from the renowned winemakers who have been instrumental in positioning Niagara-on-the-Lake as a premium wine growing region. The Dig Our Roots Winemakers Dinner will be the official kick-off to the Dig Our Roots weekend and will be held at the Pillar and Post in Niagara-on-the-Lake on Friday, April 12. This is a once in a lifetime opportunity to rub shoulders with pioneers of the Niagara Wine Industry while enjoying an exceptional meal expertly paired with an impressive selection of premium VQA wines from the Wineries of Niagara-on-the-Lake. 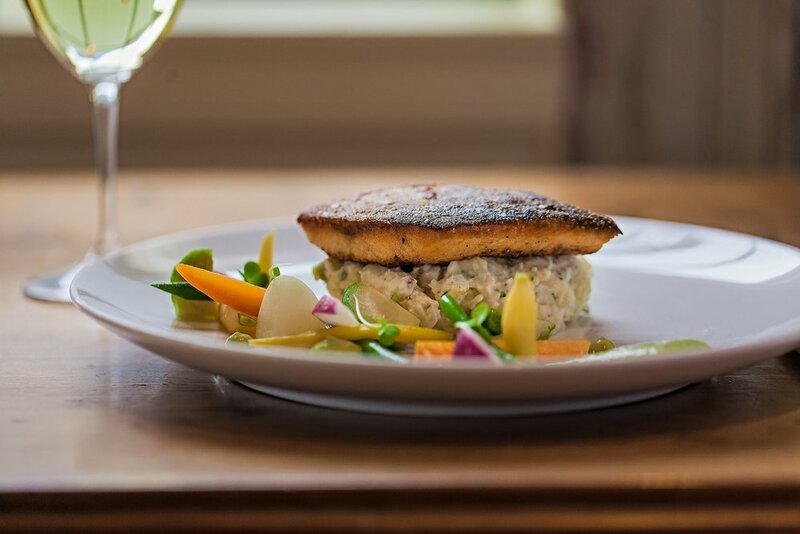 As you enjoy the delicious locally-inspired dishes prepared by renowned local chefs and the outstanding wines that perfectly accompany them, you will be able to casually interact with the winemaker(s) seated at your table. You will be immersed in their fascinating world and have the opportunity to learn about their background, winemaking philosophy and practices, and how the unique terroir of their vineyards results in exceptional and diverse wines. It will be an evening to remember! Tickets to this exclusive dinner are on sale now! PURCHASE YOUR TICKETS today as quantities are limited. During the Dig Our Roots weekend our member wineries will open their doors and offer one-of-a-kind and unique experiences that showcase our wines, our winemakers and our terroir like never before. Winery events will be held at various times on each of the three days offering wine lovers plenty of options and a variety of formats to suit everyone’s preference. Details about these exclusive winery events will be available on our website soon.